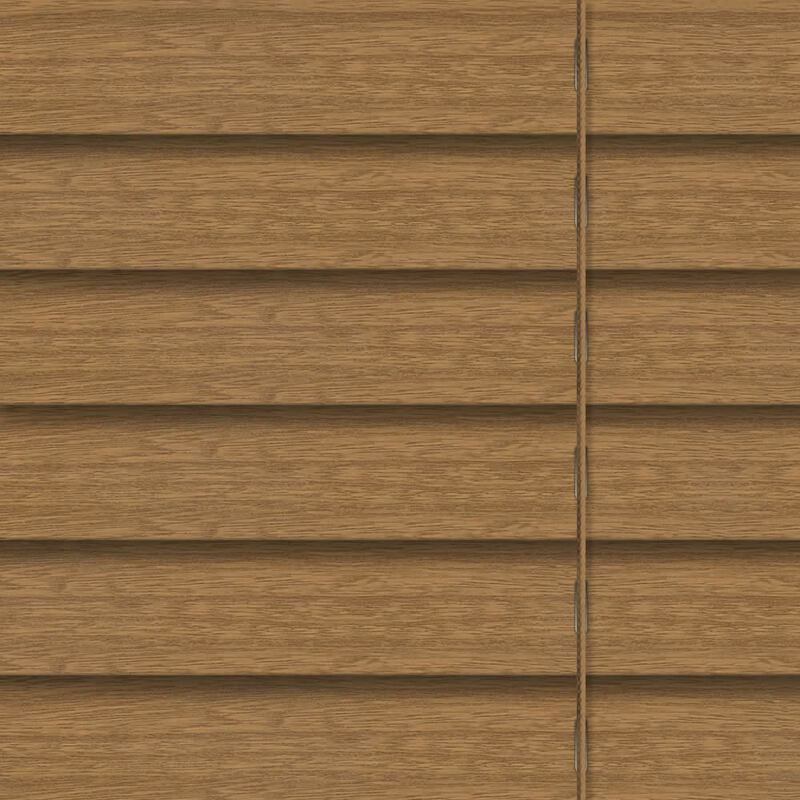 Luxurious and dramatic, these 50 mm cabana wooden blinds feature the most exquisite deep grain finish that will transform the look and feel of any window. Excellent customer support. Prompt reply to email query. Swift delivery of samples. 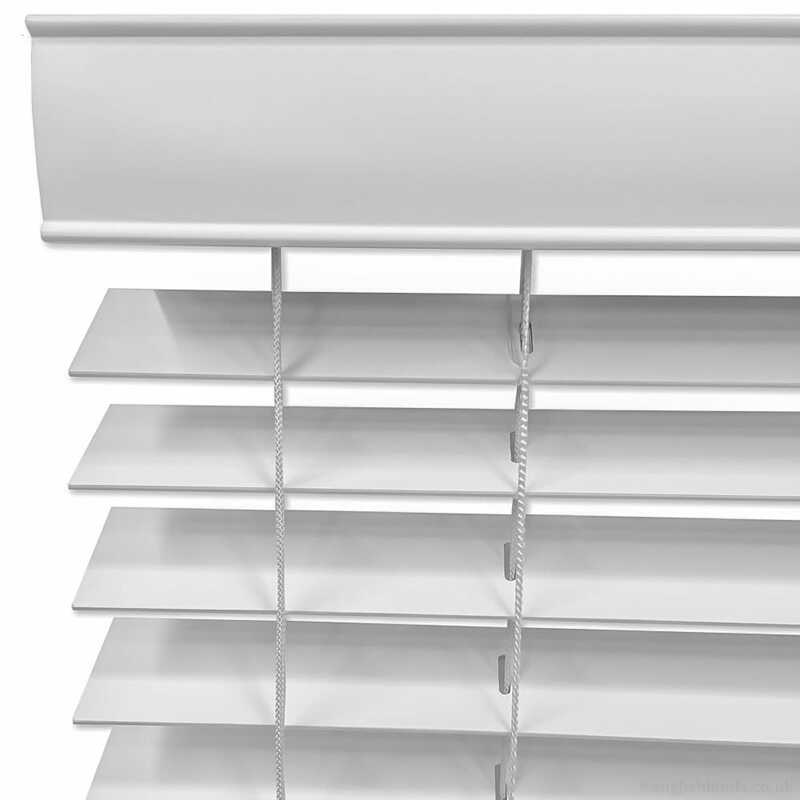 Blind made and sent very quickly. Delivery details supplied so easy to track arrival. 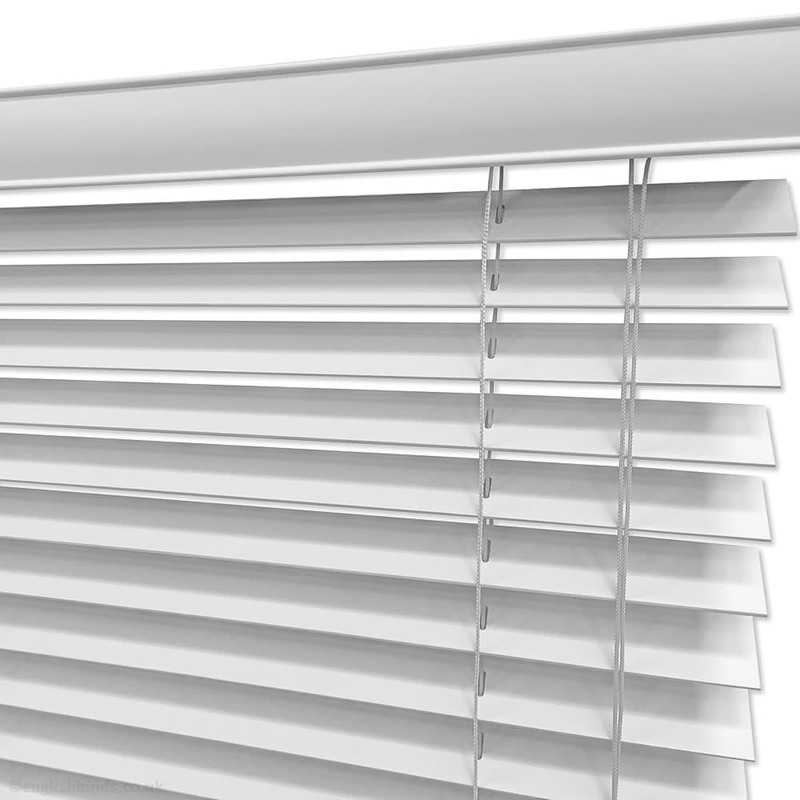 An excellent service, and a very straightforward way to buy blinds. Great price, great delivery, great service. Cheapest found online, all good. Many thanks! 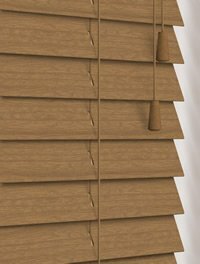 Good service, and very happy with the made to measure blinds, at a very good price. 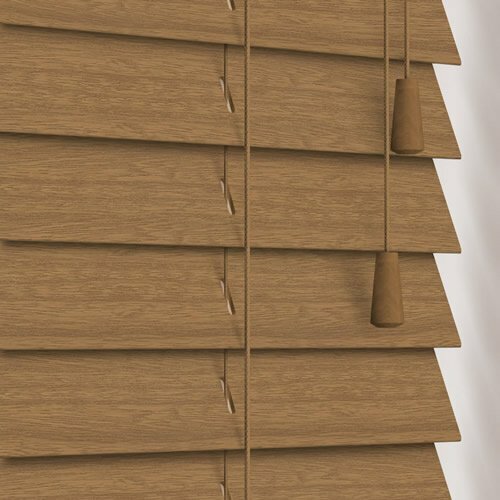 We were totally happy, previously we have purchased blinds to cut and fit ourselves, never again, we will definitely use English blinds in the future.